For over 60 years, the Nederlandse Publieke Omroep (NPO), Public Broadcasting Organization, has been producing and broadcasting radio and television. Every week, NPO reaches 85% of the Dutch population, with a larger presence online. 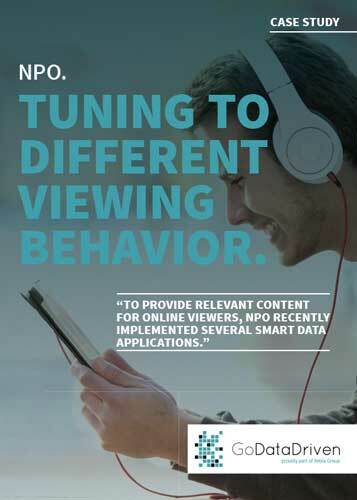 To provide relevant content for online viewers, NPO recently implemented several smart data applications.